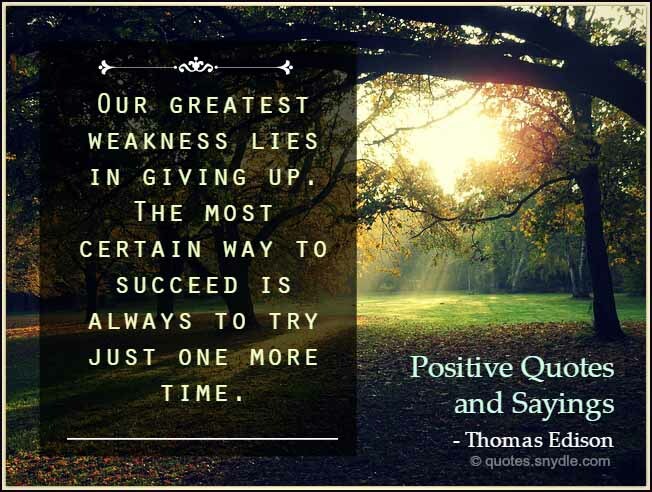 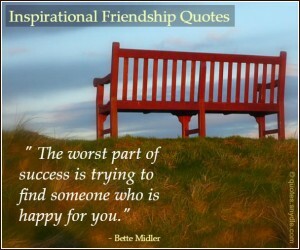 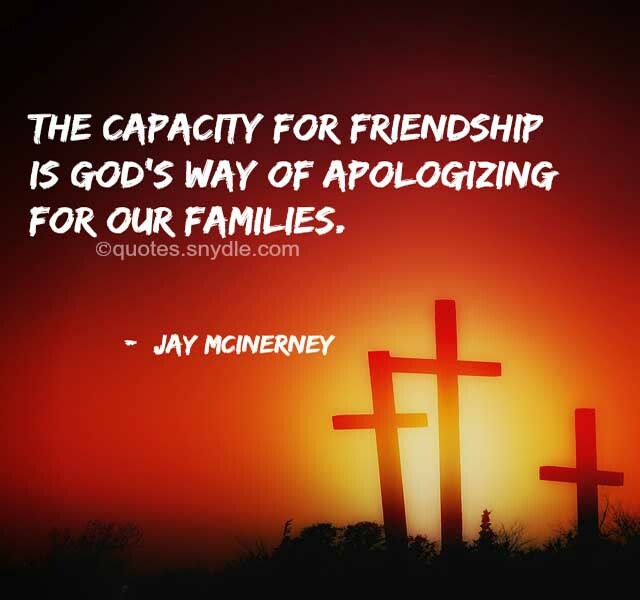 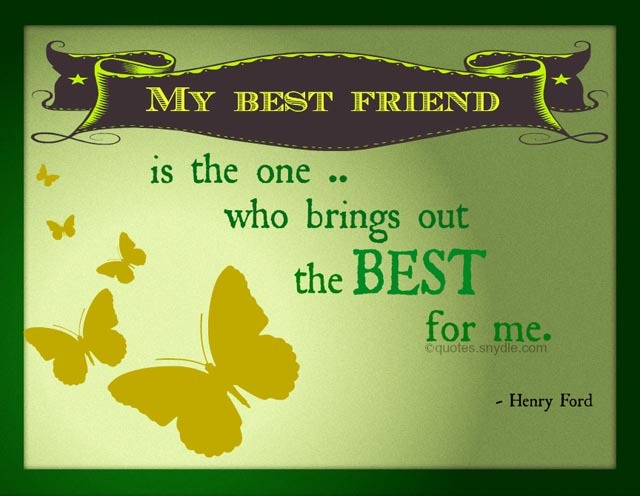 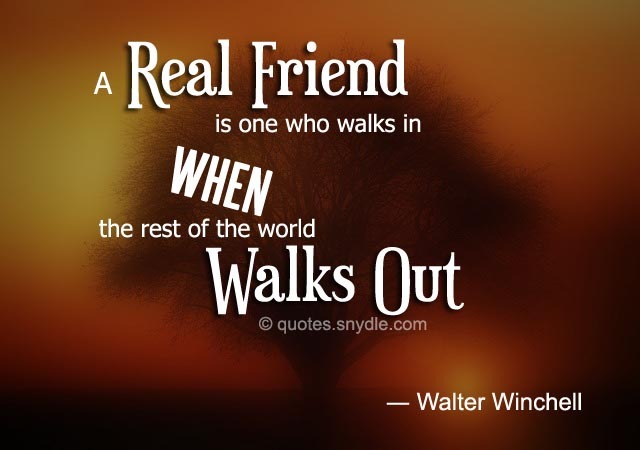 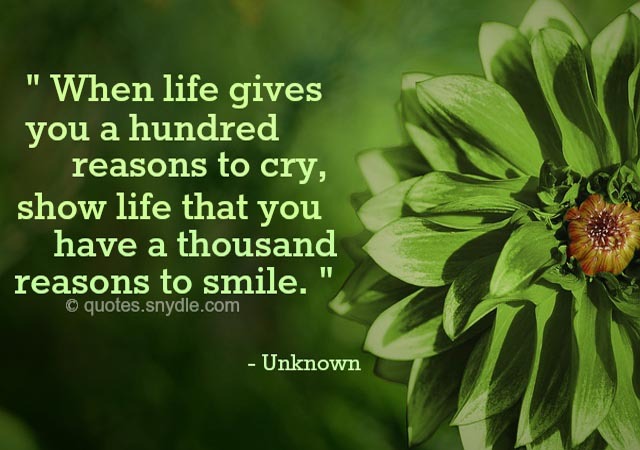 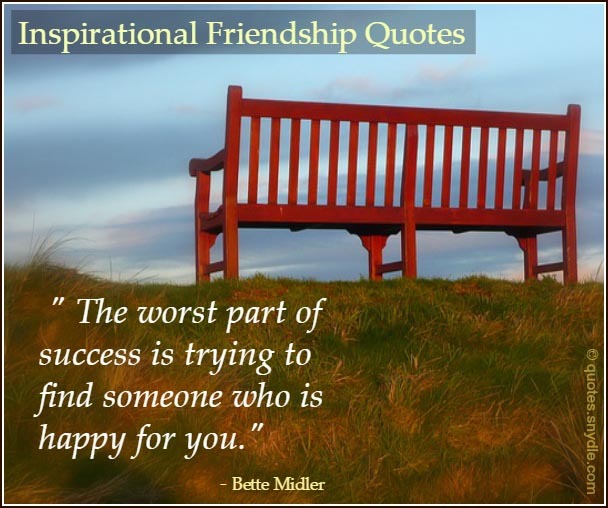 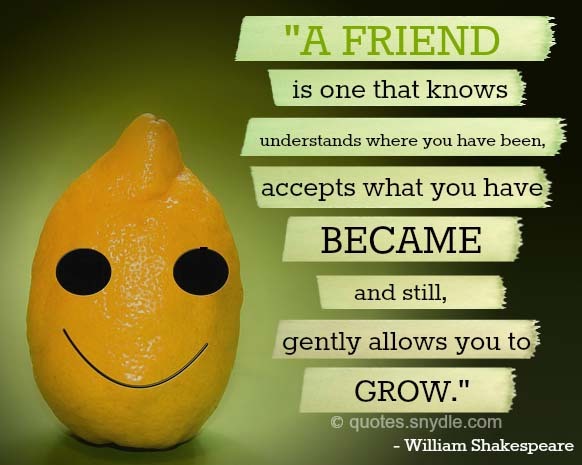 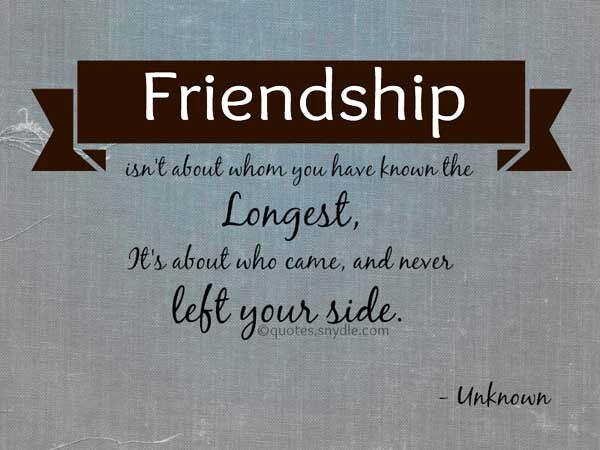 Take a look and enjoy our best and most inspirational friendship quotes and sayings just for you. 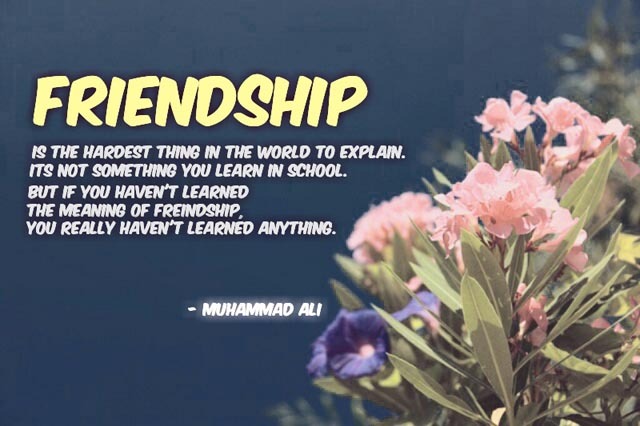 Friendship is a bond that goes back to the beginning of time. 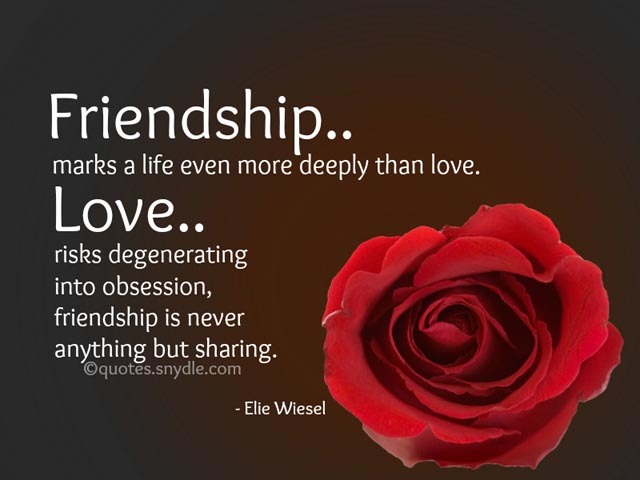 It is a bond between souls and hearts that can never be explained. 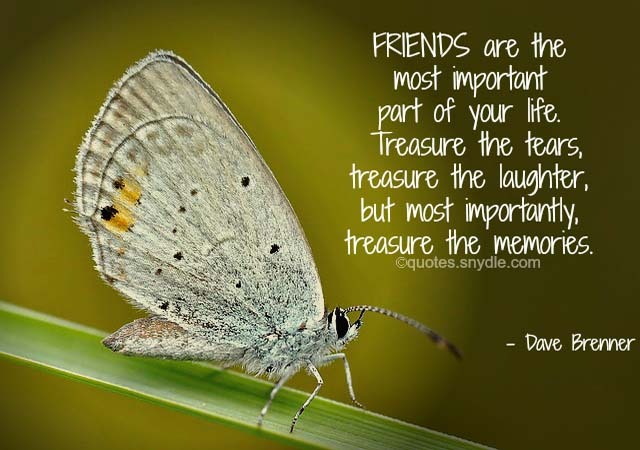 Friends are people that know who you really are. 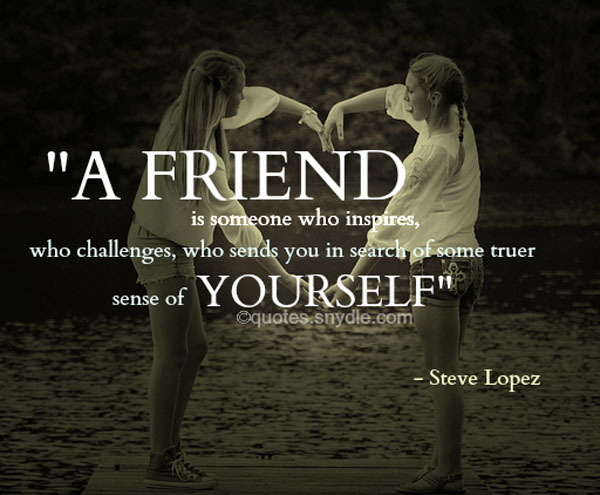 They can read your mind and your thoughts. 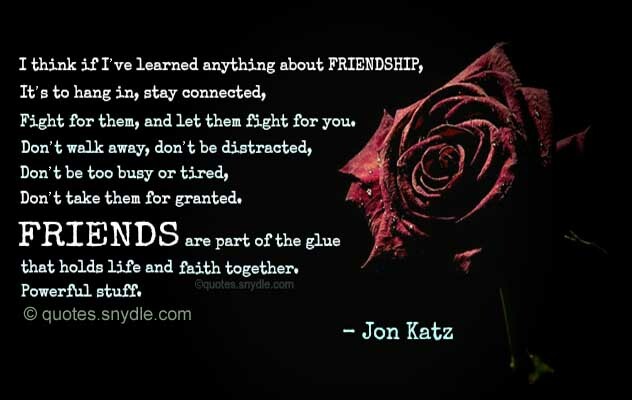 You can rarely hide things from them, because they know you like they know themselves. 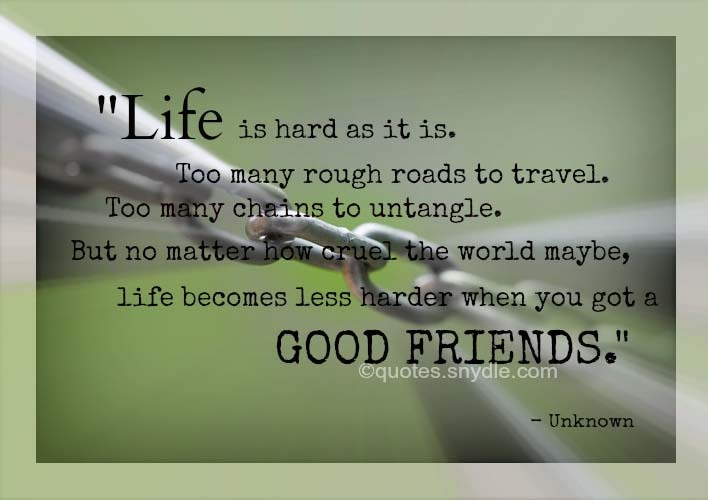 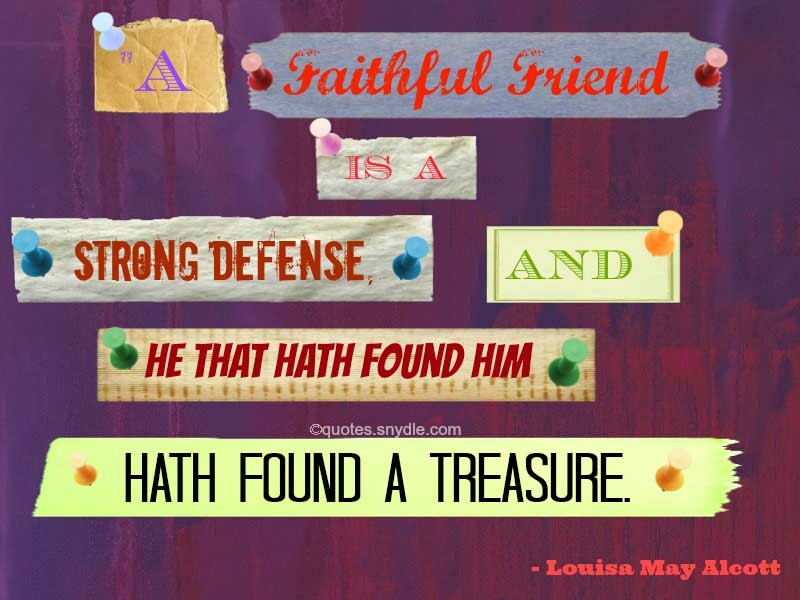 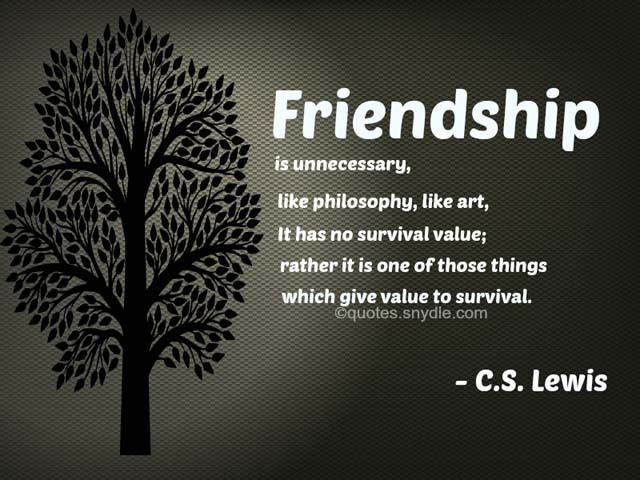 Browse and enjoy these beautiful collection of inspirational quotes about friendship. 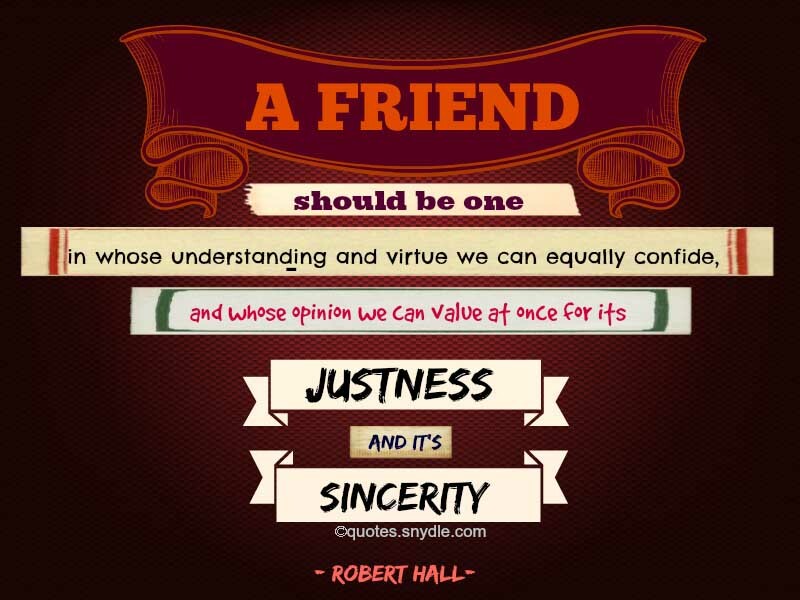 These friendship quotes would surely make you appreciate your friends even more.